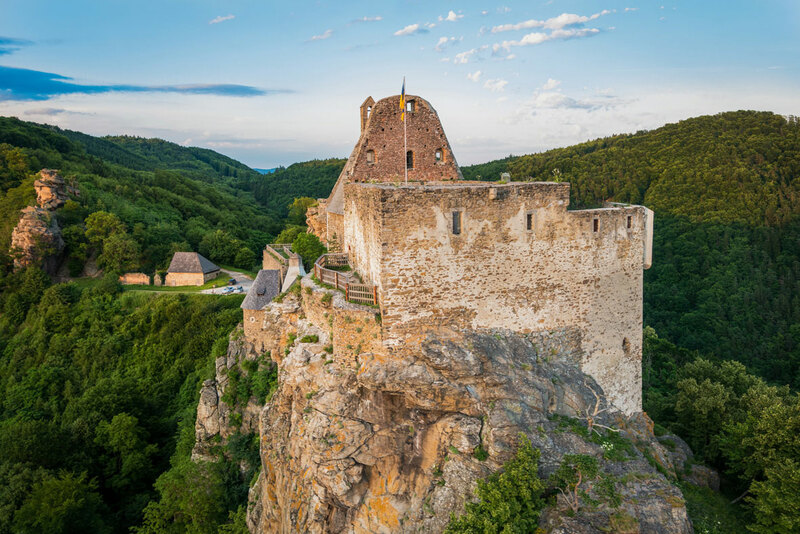 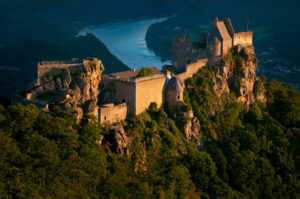 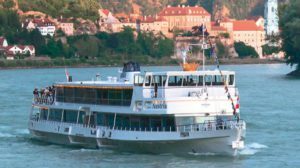 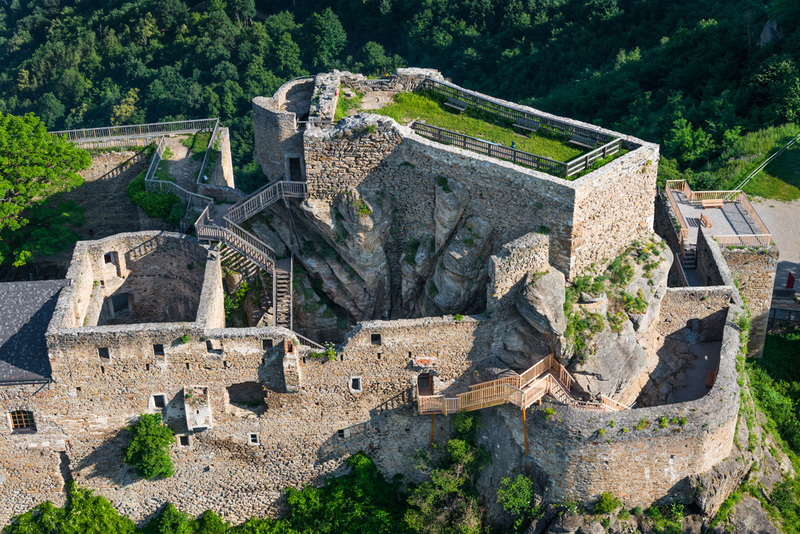 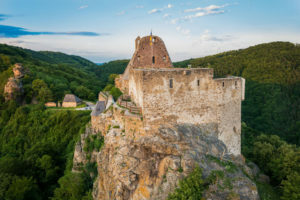 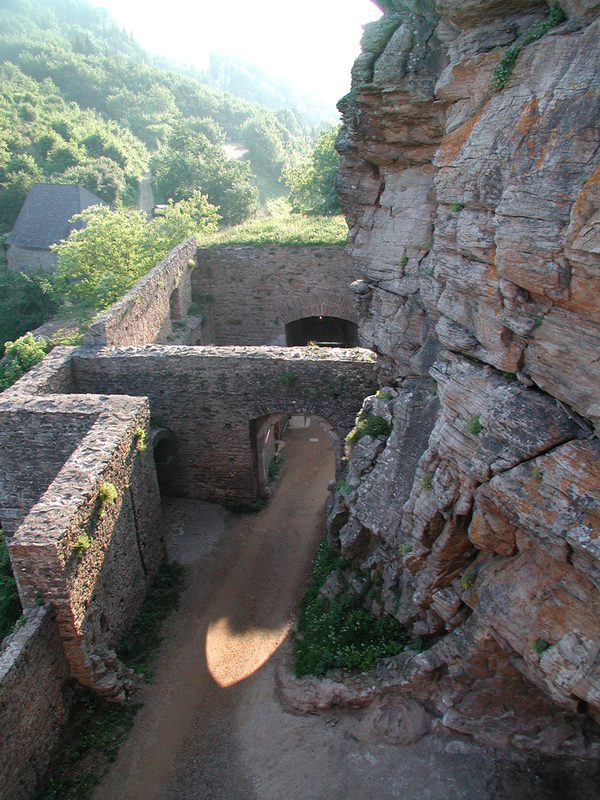 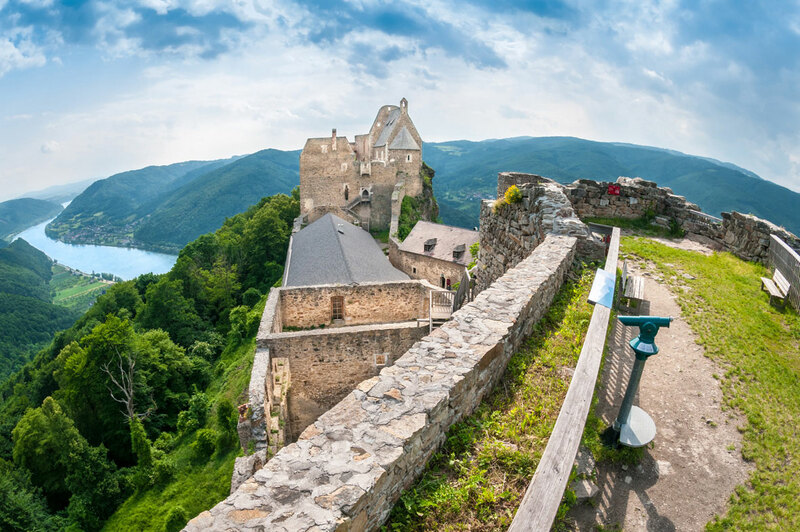 On the right bank of the Danube – on a steep rock structure above the Danube – you will find Burgruine Aggstein (Aggstein Castle), which has been lovingly renovated in recent years and has now become an incredible experience for its visitors. Even the Kuenrings used to reign here and there are many legends surrounding, and associated with, the so-called “Rose Garden”. 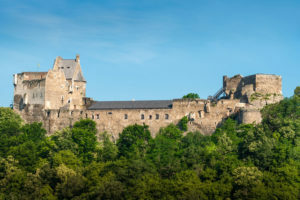 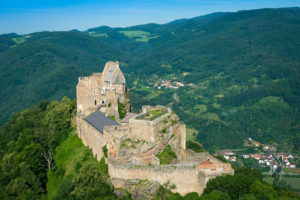 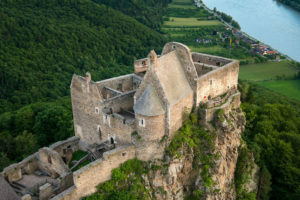 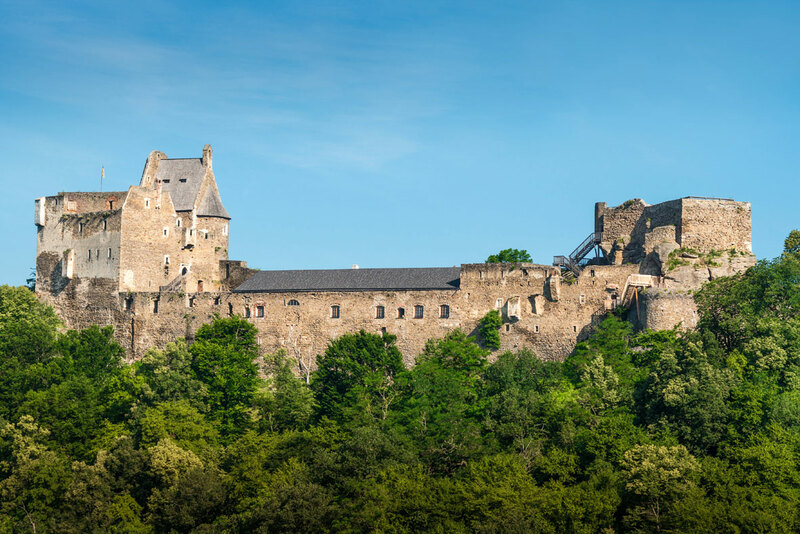 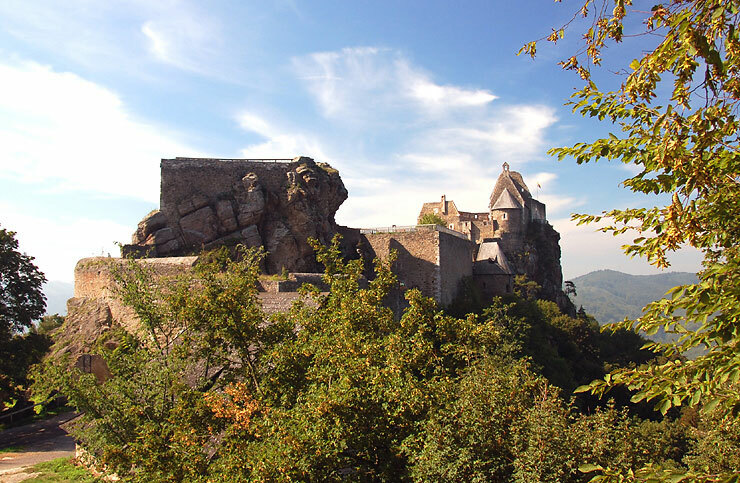 Not only the fabulous view of the Danube Valley or the Dunkelsteinerwald (Dunkelstein Forest) but also the wide range on offer from the Castle Tavern, Audio Guided Tours and the Nibelungen Exhibition make this visit an amazing experience for the entire family. 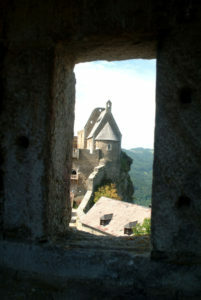 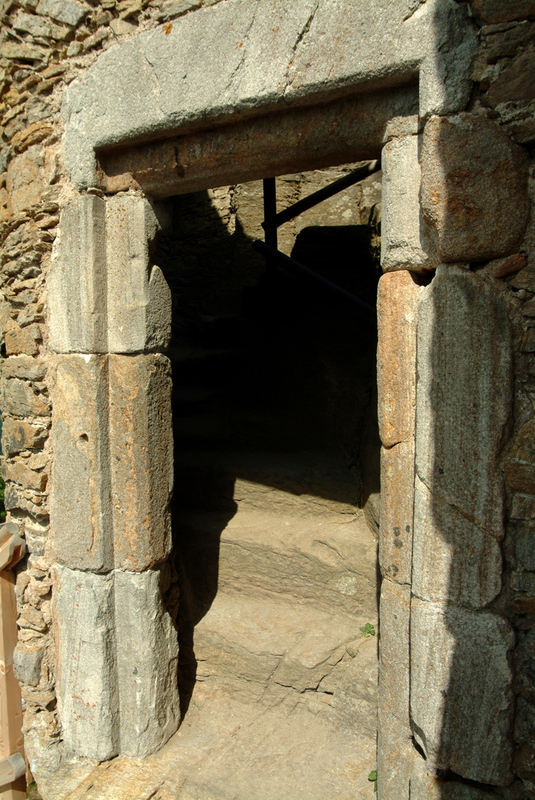 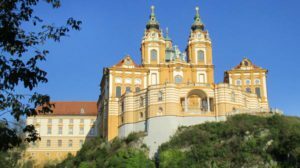 Fairytale Guided Tours - on request! 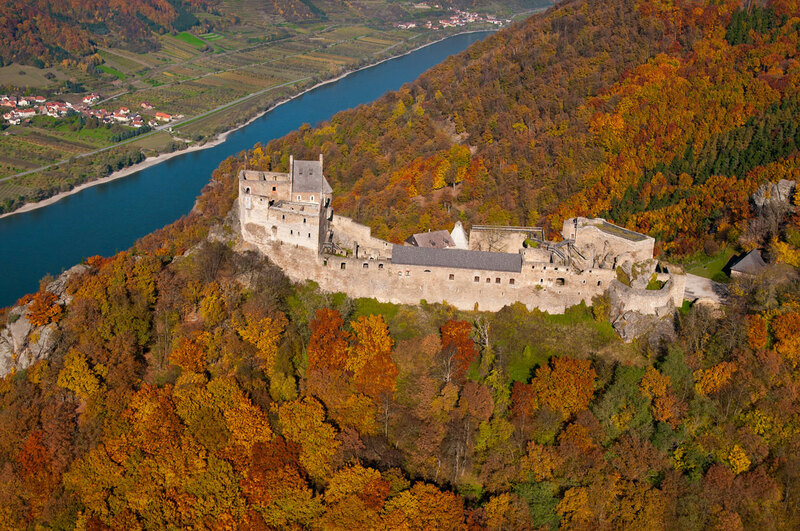 For information about restaurants and “Heurige” (Traditional Austrian Speciality) in the area, please go to: www.weinstrassen.at.